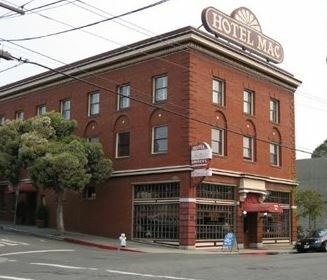 The Hotel Mac offers deluxe suites and exquisite rooms providing extraordinary comfort, elegance and warmth for Point Richmond visitors and business people. Our amenities include luxurious robes, queen size beds, refrigerator, cable TV and a safe for your valuables. The restaurant and bar are popular gathering spots.